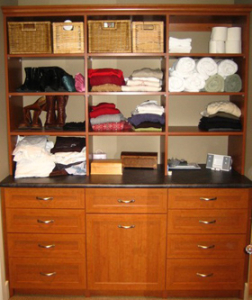 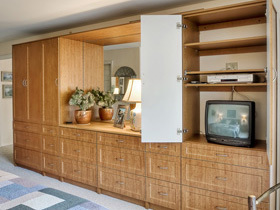 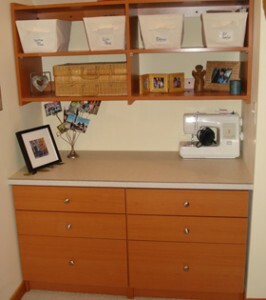 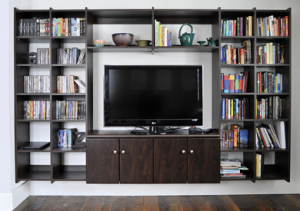 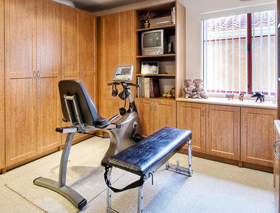 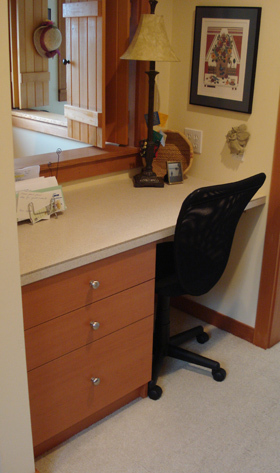 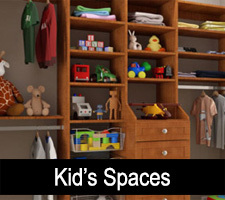 We Expertly Design & Professionally Build Custom Storage Solutions For Home Offices and Work Spaces! 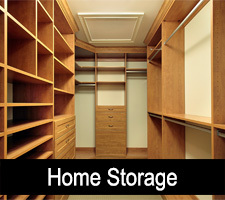 Home Storage Solutions designs your custom office. 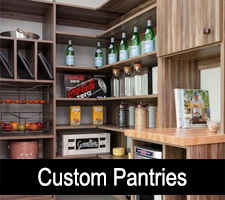 Our factory manufactures every part just for your job. 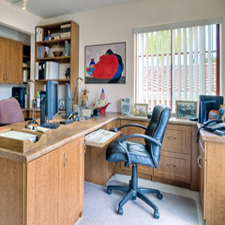 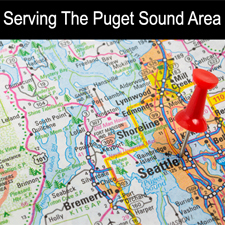 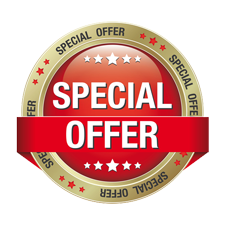 This is a huge advantage for our clients, as it allows us to handle even the most complex and difficult home office needs with relative ease. 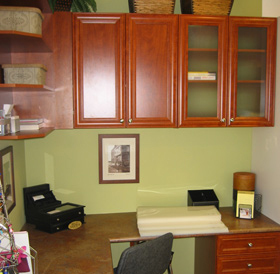 We are often able to create custom storage solutions that blend with and accentuate your existing office furnishings. 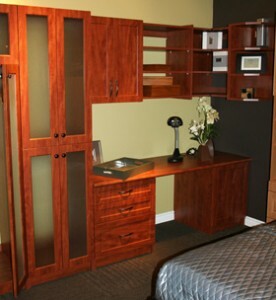 Office cabinets and components are available in real wood and laminate finishes. 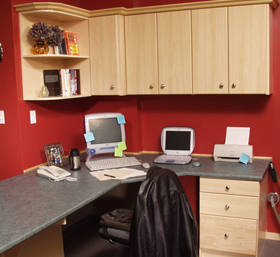 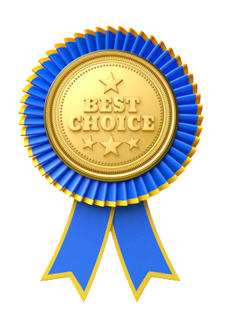 We guarantee that we can create just what you need to conquer your office storage problems. 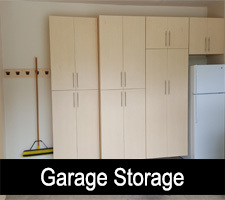 Home Storage Solutions designs and builds the majority of the office storage products we sell right in our own factory. 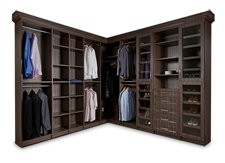 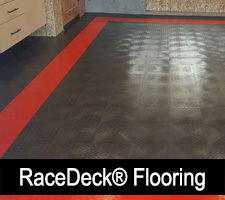 This is a huge advantage for our clients, as it allows us to handle even the most complex and difficult storage space needs with relative ease. 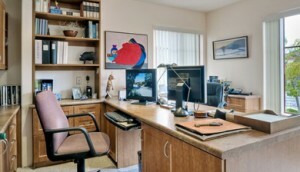 We are often able to create custom storage solutions that blend with, and accentuate your existing office furnishings. 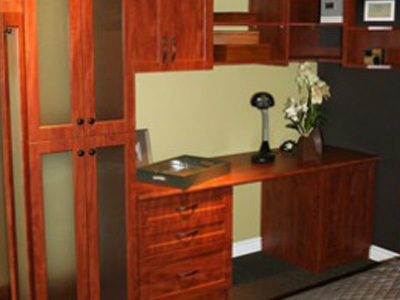 Office cabinets and components are available in real wood and laminate finishes. 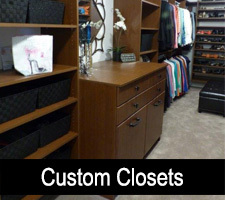 We guarantee that we can create just what you need to conquer your office storage problems.